Helps in increasing the energy levels. Barley grass contains fiber and oil that may help to lower cholesterol. 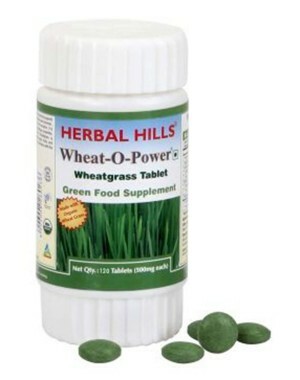 Wheatgrass rich in chlorophyll a complete food, Immune & energy booster. Improve tissue nutrition’s, boost immunity and helps to provide essential micro-nutrients to the body. These statements have not been evaluated by the food & drug administration. This product is not intended to diagnose, treat, cure or prevent any disease.